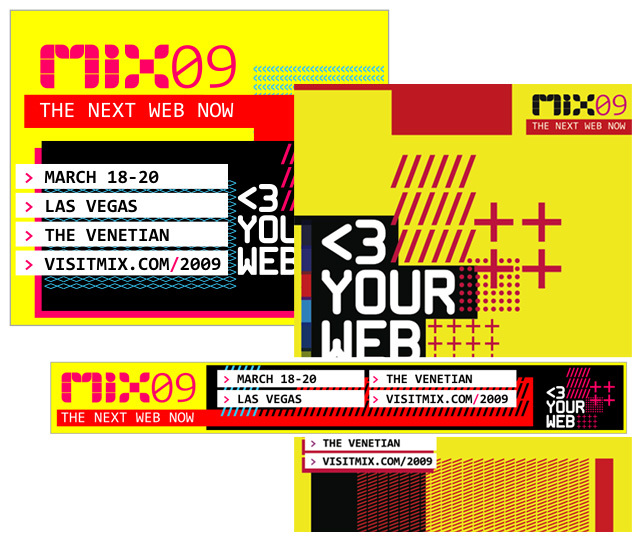 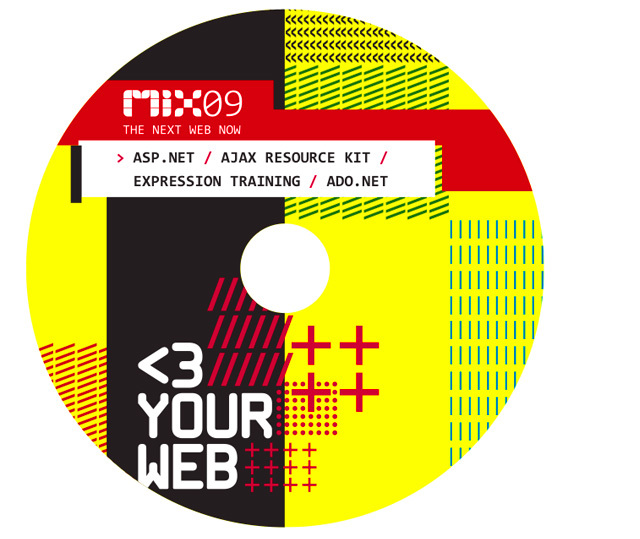 MIX is an annual Web conference hosted by Microsoft in Las Vegas. 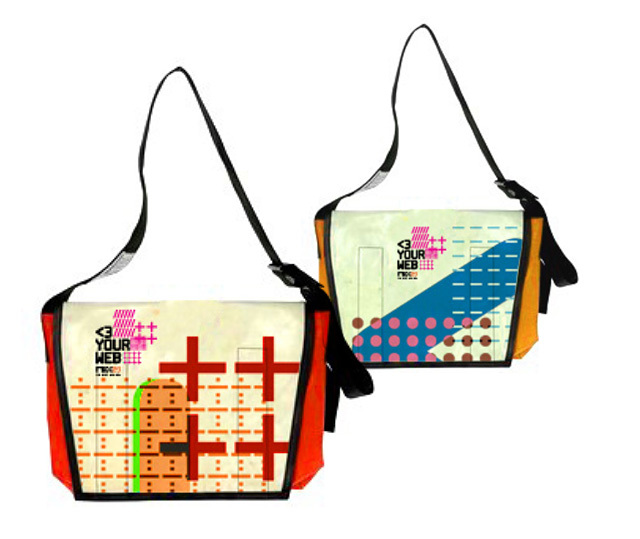 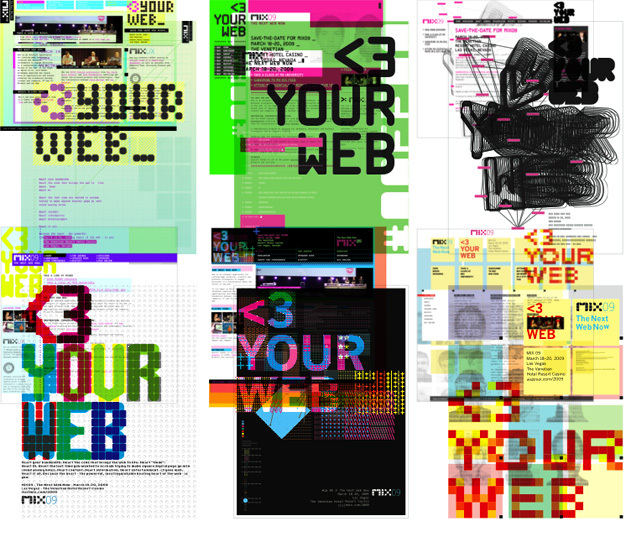 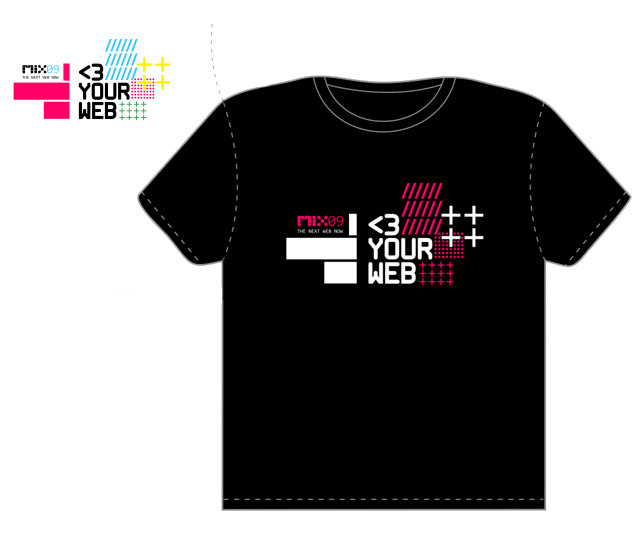 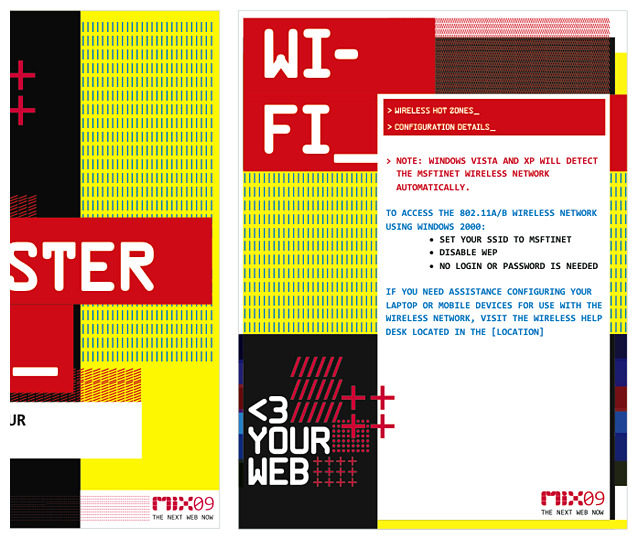 For 2009 Microsoft wanted to move toward an edgier look and feel - for both the marketing and the presentation of the conference - in order to speak to a diverse and cynical design community. 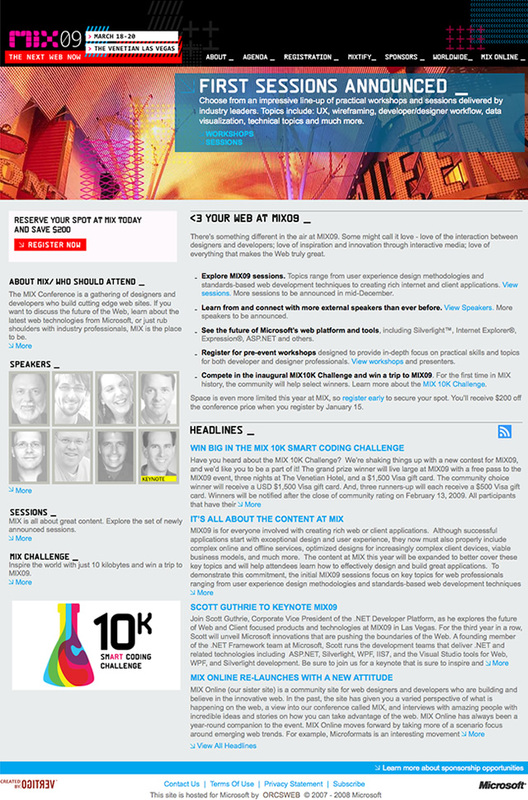 They approached us for conference branding, media strategy, graphic design, and website design. 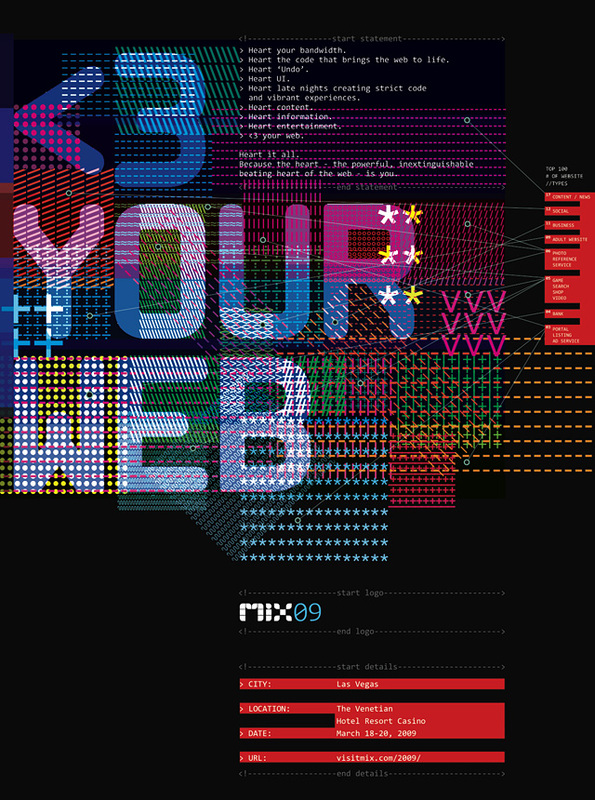 Partnering with a media strategy agency, we developed concepts and graphics for a wide range of marketing and event collateral, including posters, signage, banner ads, and website. 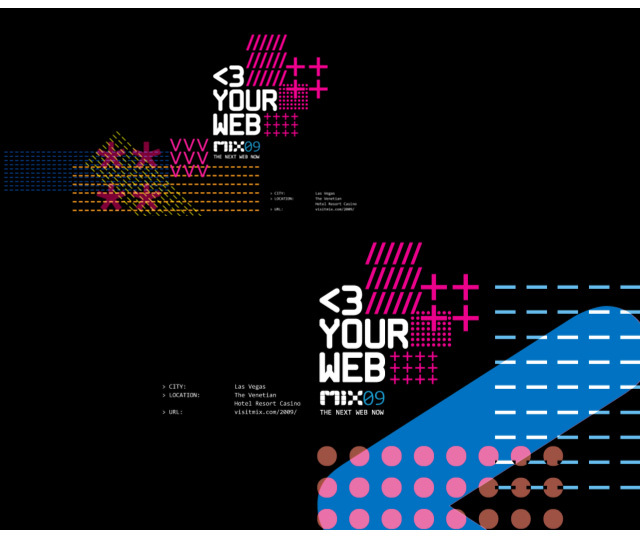 Microsoft is able to put forward an exciting new look for this high-profile conference and appeal to designers and developers alike.